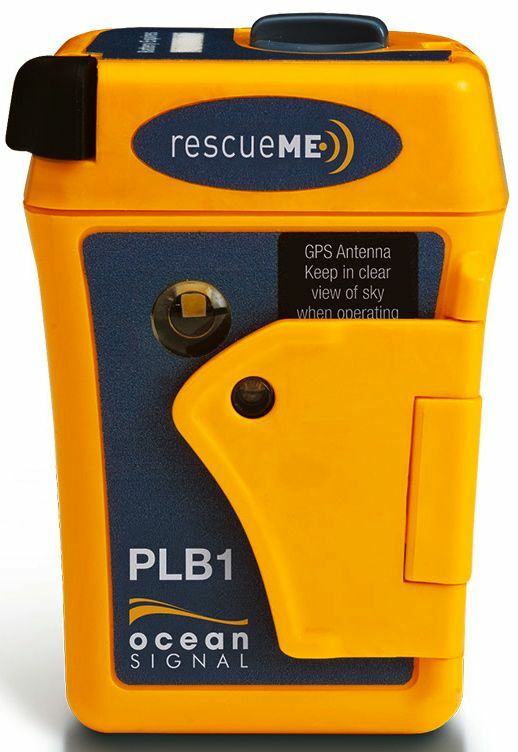 Personal Locator Beacons (PLBs) are designed for personal use i.e. carried on an individual. 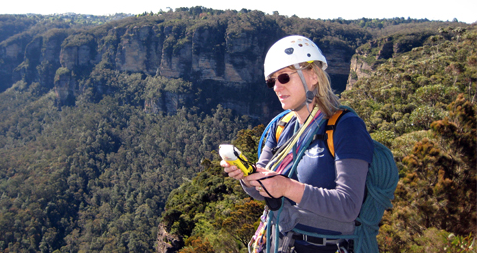 A PLB with GPS capablity can greatly reduce the time it takes to obtain a location for the beacon. PLB's sold in New Zealand must meet AUST / NZ Standard 4280.2.2003. This standard requires that the PLB must be water proof and capable of floating. Download a Personal Locator Beacon comparison. Click here for a detailed information sheet about InReach charges. 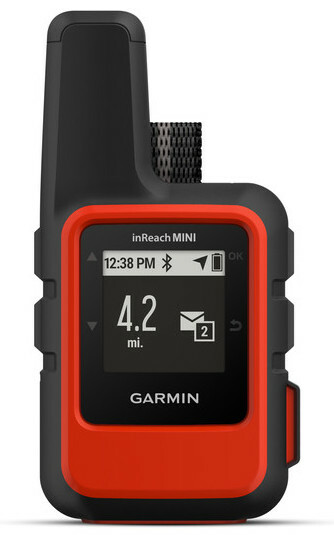 Click here for a comparison of all InReach units.